AZTEC, New Mexico, Dec. 7, 2017 (Gephardt Daily) — Two students were shot dead Thursday at Aztec High School, in the four-corners area of New Mexico. 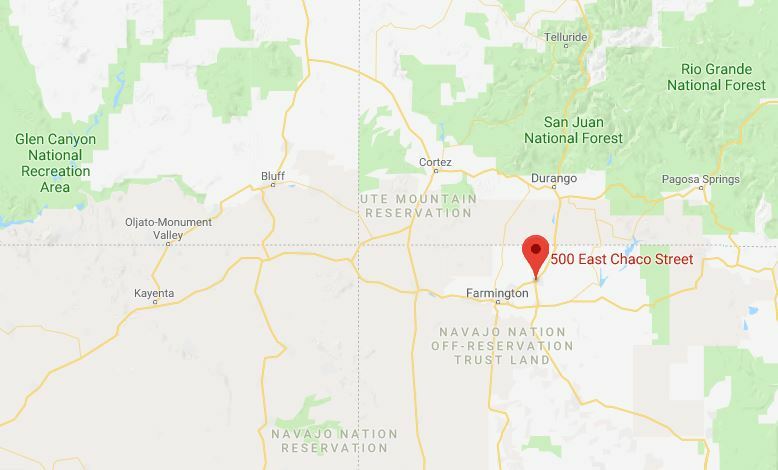 The New Mexico State Police said on its Twitter account that the suspected shooter also is dead, and that no one else was injured. The school, which has an enrollment of about 968, was evacuated, according to USNew.com. 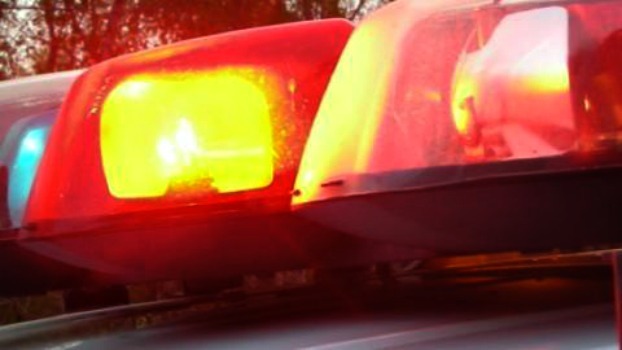 The families of the deceased have been notified, according to New Mexico State Police. Aztec is a city of about 7,000 residents. In Utah, cities of that approximate size include Providence, Ephraim, Santa Clara and Roosevelt. Gephardt Daily will have more information as details emerge.